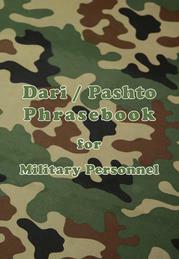 Click on book image to go to book's detail page. 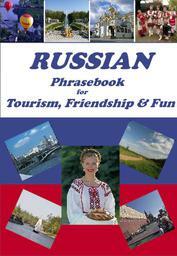 to go to book's detail page. 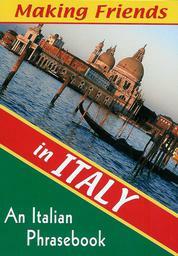 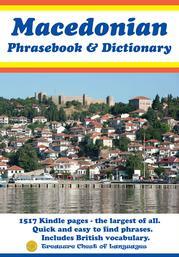 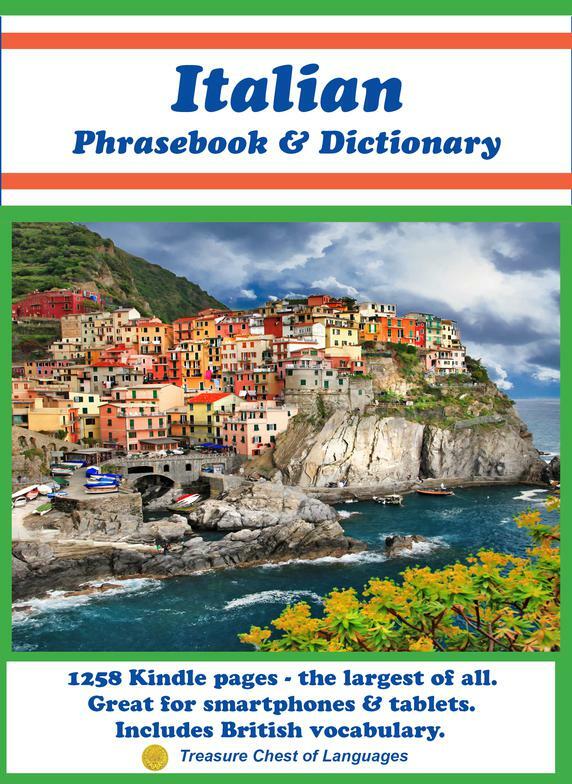 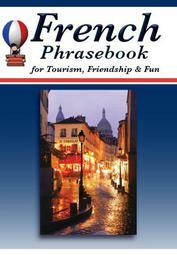 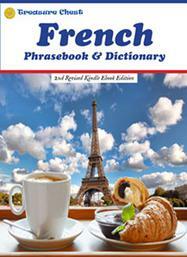 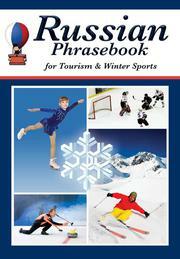 1258 Kindle pages - FOUR times more than any other Italian phrasebook. 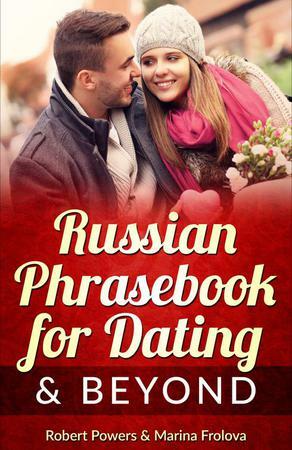 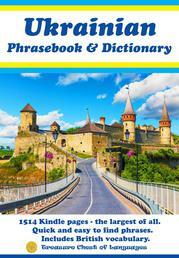 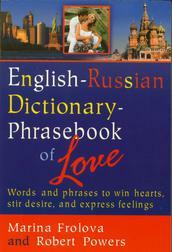 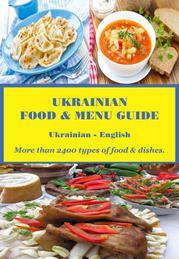 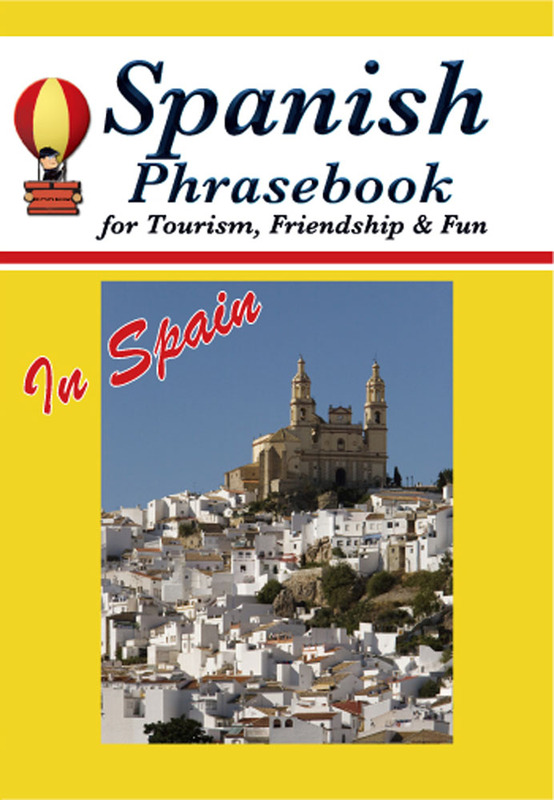 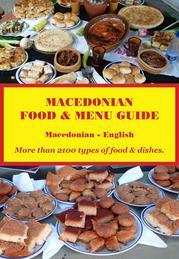 805 Kindle pages - The premier phrasebook for online dating, pursuing romance and winning hearts in Russia, Ukraine and Belarus.